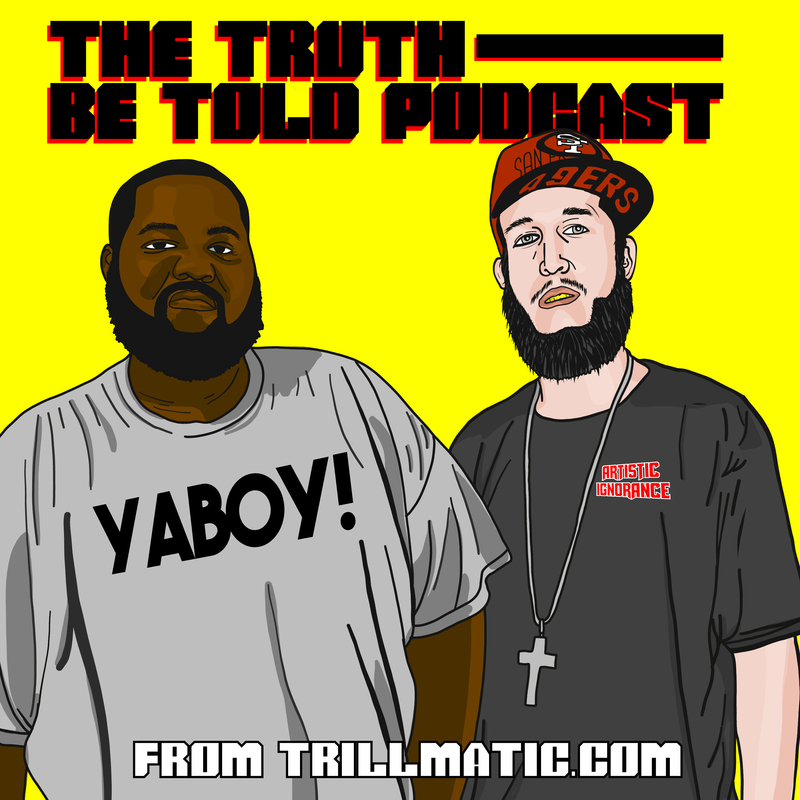 The last installment in the series from Bigg UU, “Trillmatic Vol. 3: Hypomania”. 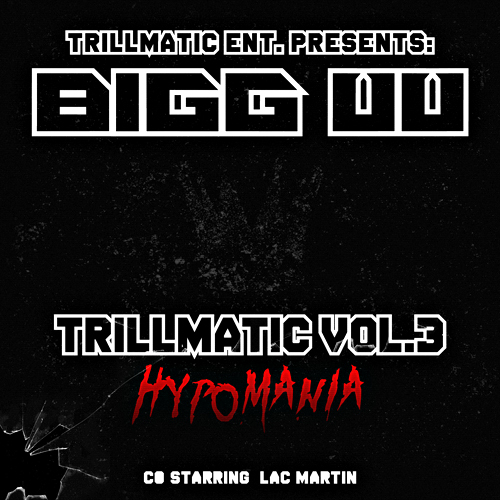 This installment featured Trillmatic Ent member Lac Martin on the bulk of the mixtape. No DJs. Just beats and bars.